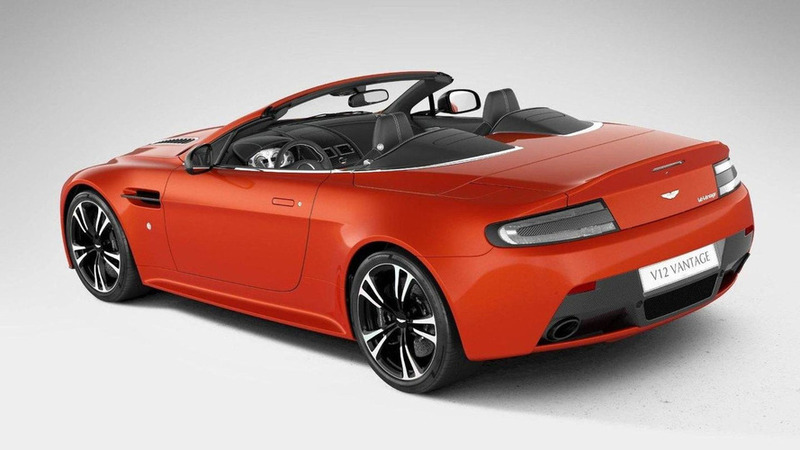 First official images and details of the V12 Vantage Roadster or Volante have surfaced prior to a formal announcement planned for later this week. 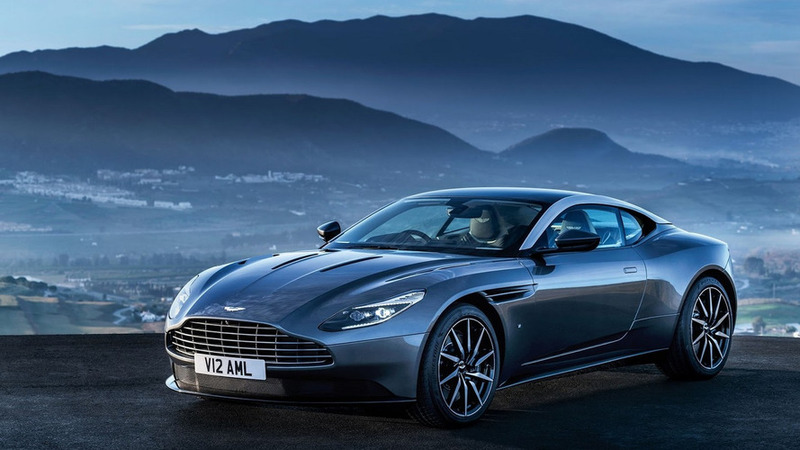 Aston Martin has accidently published the brochure for the V12 Zagato, ahead of its official unveiling at the Kuwait Concours d' Elegance on February 15th. 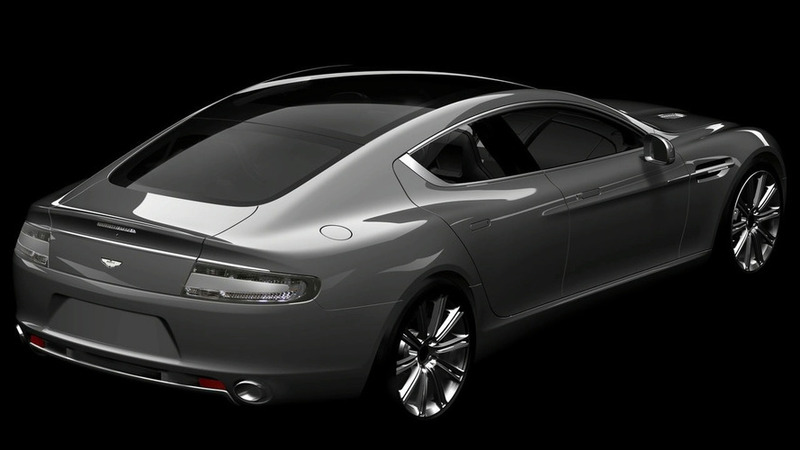 The Rapide will be powered by a 6.0-liter V12 engine that produces 470bhp (350kW) and 600Nm of torque. 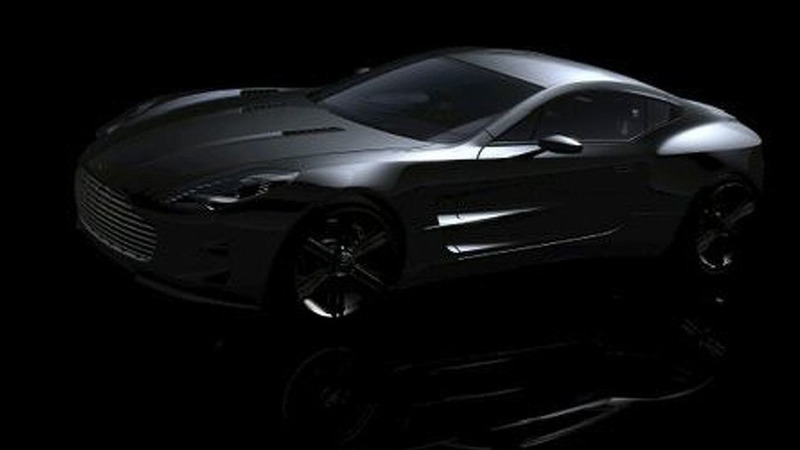 The One-77 will feature a 7.3 liter, naturally aspirated V12 engine producing about 700 hp. 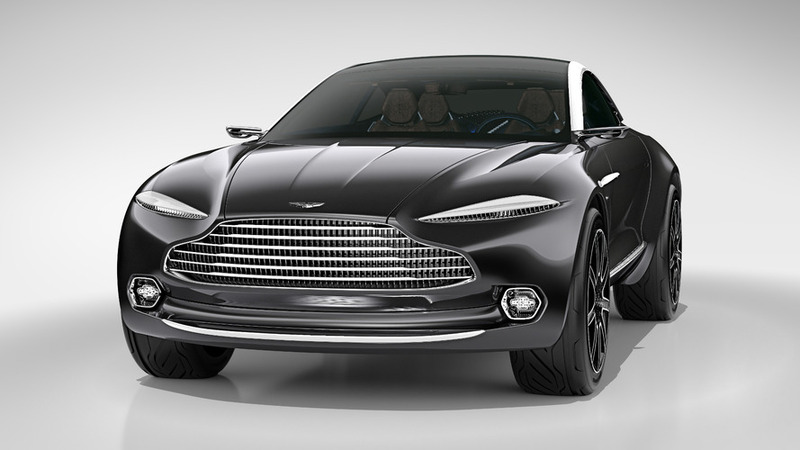 The lightweight chassis, a 'tub' core, is made of a dense and rigid carbon fiber monocoque. 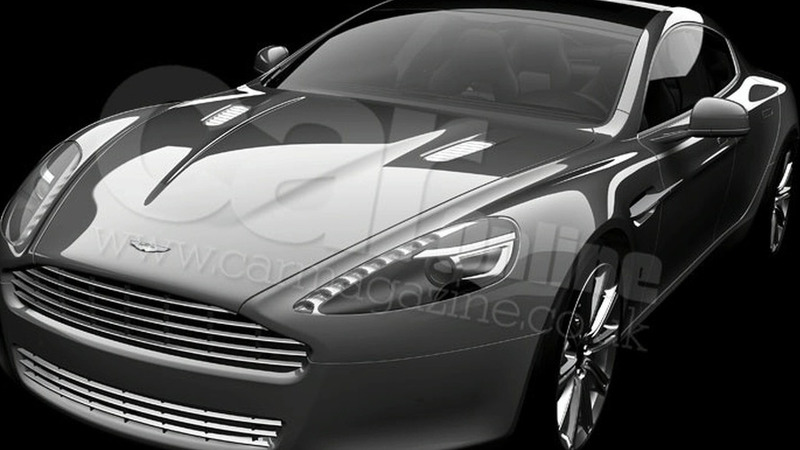 Pictures of the Aston Martin Rapide have been leaked. 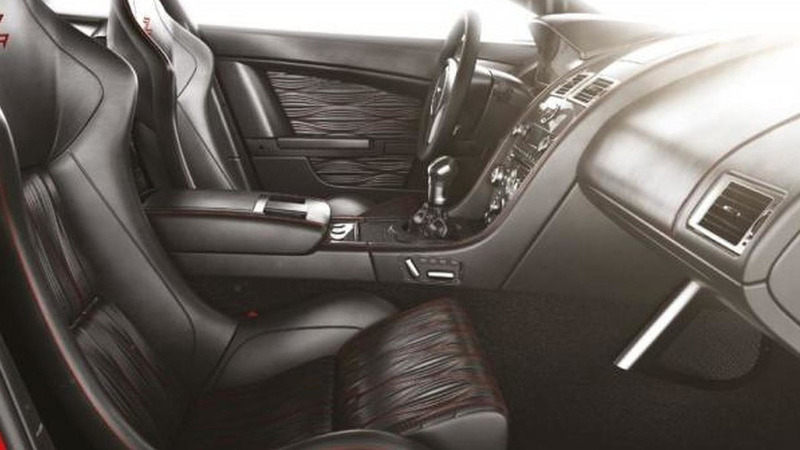 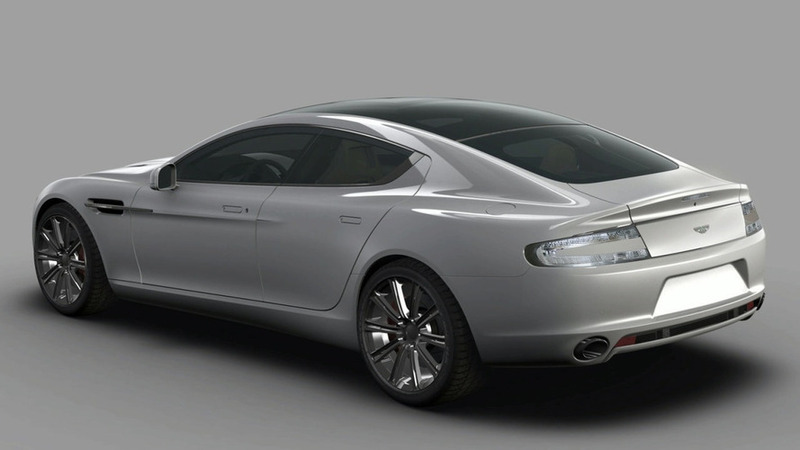 The images are of a production-ready Rapide which may appear at Geneva. 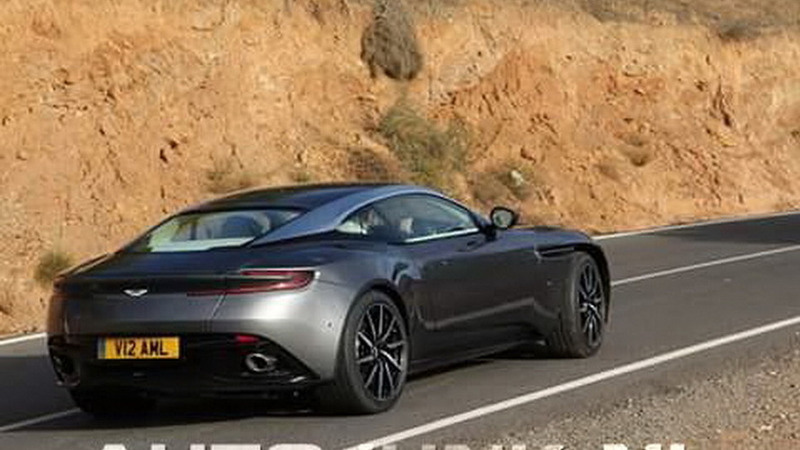 Official images of the rear of the upcoming Aston Martin Rapide have surfaced. 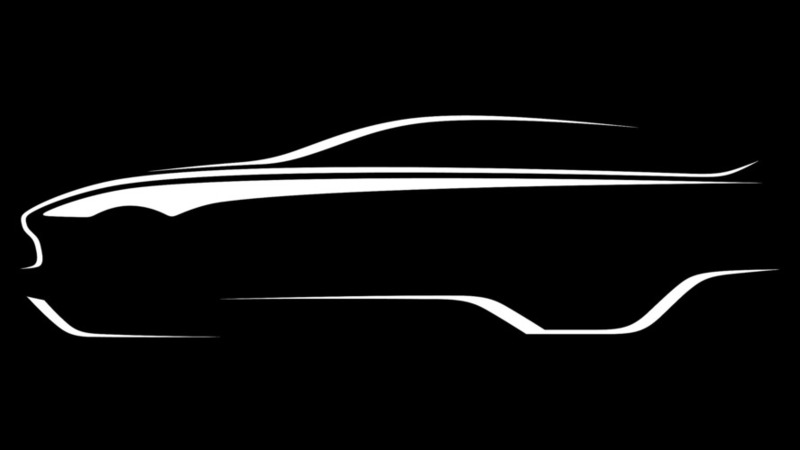 The car is expected to debut in Geneva next year. 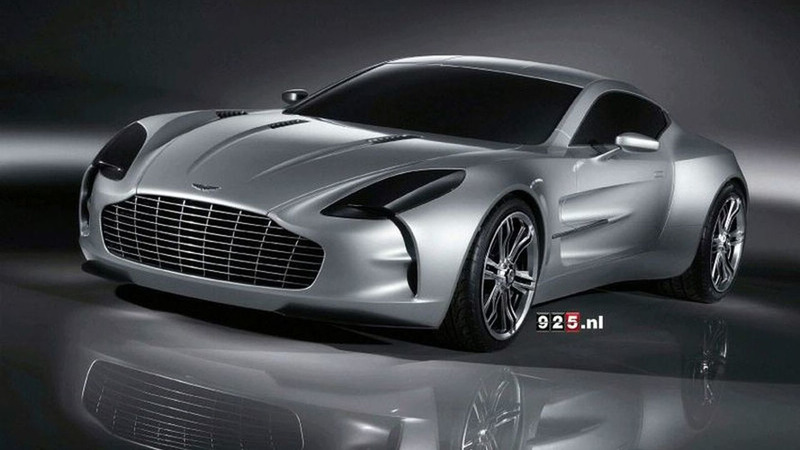 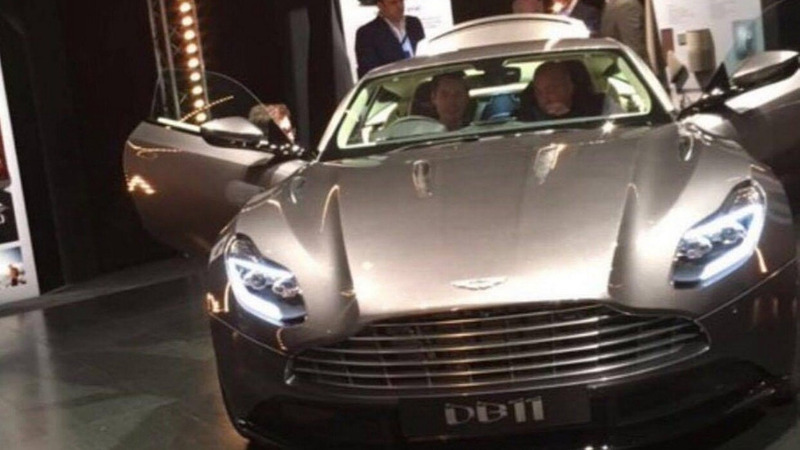 New images of the Aston Martin One-77 have been leaked. 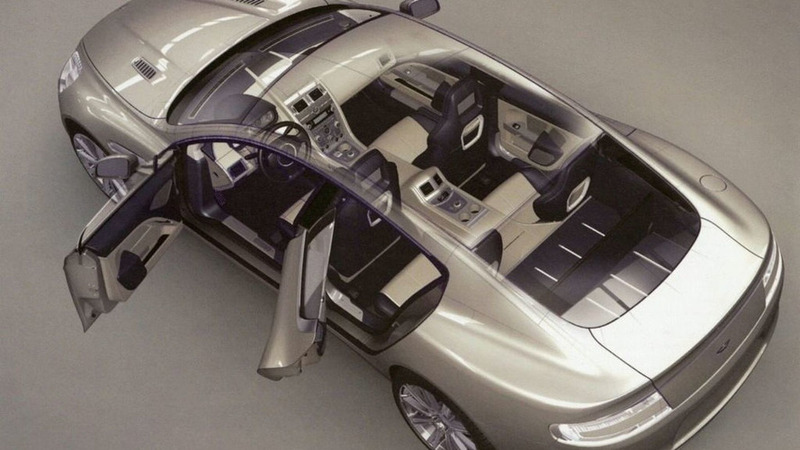 Take a look. 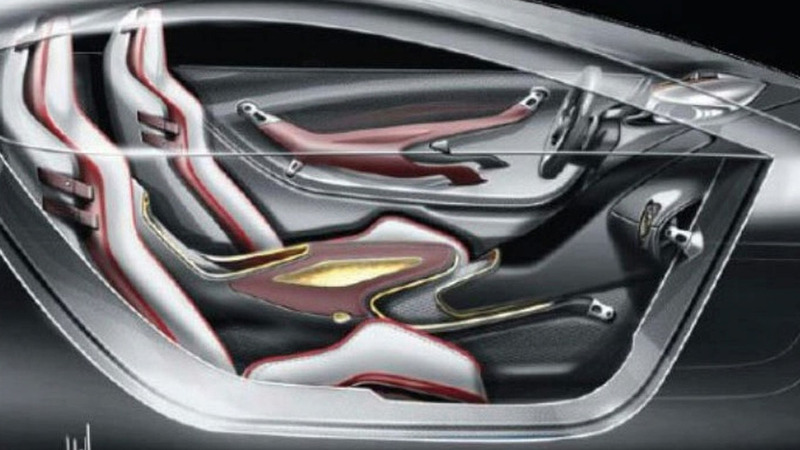 The two-seater sports coupe will be available in either left or right hand drive format, it will boast an aluminium chassis and carbon fibre body structure that will keep the overall weight of the car down to around 1500kg.